La música es algo omnipresente en nuestras vidas. Más ahora en que se abren las ventanas de los medios de comunicación masivos en cada casa. Una sucesión de anuncios es una sucesión de sones. Cada programa tiene su sintonía, cada país su himno, cada ejército su marcha. Hacemos música con otros y para otros, no es actividad, la musical, solitaria. No es de extrañar, por tanto, que además de cautivar nuestros afectos la música haya movido a la curiosidad sobre su razón de ser y sus orígenes. Para el pensador más aclamado del momento, Steven Pinker, parece no tener ningún valor adaptativo. Sería la música, a diferencia del lenguaje, una especie de superfluidad placentera. 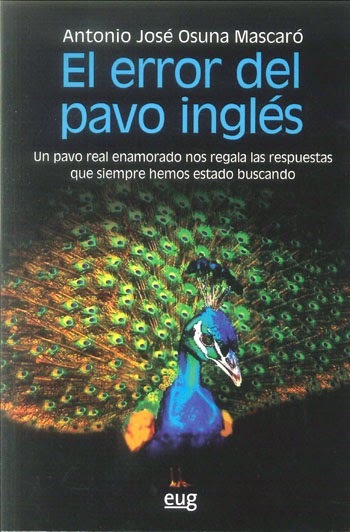 Otro Steven, este inglés y Catedrático de Arqueología de la Universidad de Reading no está en absoluto de acuerdo. 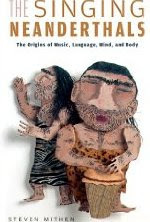 Steven Mithen dedica su última obra The Singing Neanderthals (traducida al castellano con el "cantoso" título Los Neandertales Cantaban Rap), a argumentar detenida y circunspectamente sobre los orígenes del lenguaje, la mente, el cuerpo y la música, y concediendo a esta última no poca importancia en nuestra evolución como especie parlante. Apoya sus ideas en numerosas pruebas tomadas del registro arqueológico y de la neurociencia, así como en las hipótesis de numerosos científicos. Para Mithen los homínidos tuvieron una forma de comunicarse prelinguistica que hacía uso de nuestras capacidades motrices y musicales. Antes de nuestro lenguaje compositivo, con el que podemos hacer uso de la recursividad, existía un lenguaje holístico y manipulador, para expresar mensajes sencillos, con un carácter marcadamete melódico. La originalidad y la brillantez de la obra no deja indiferente, y nos hace mirar la música con nuevos ojos. Tras sorprender al mundo con su anterior obra para el gran público Arqueología de la Mente, Mithen termina de dar forma a sus ideas para sugerir su hipótesis sobre cómo pudo surgir el lenguaje en nuestra especie, y cómo se comunicaron los otros homos entre sí antes de que este surgiera. 1) A few days ago I read, in a essay of Vilayanur S. Ramachandran(The emerging mind), an interesting hypothesis that establish a relation between synestesia with the birth of the symbolic capabilities of our specie. The interconection of different sensitive and motor areas of the brain, previously unconnected, could give new cognitive habilities. Don’t you suggest something similar when you talk about cognitive fluidity? I have not read that particular essay, but the idea sounds essentially the same as that of Cognitive Fluidity. The argument I published more than 10 years ago in my book The Prehistory of the Mind, was based on the evidence from the archaeological record. 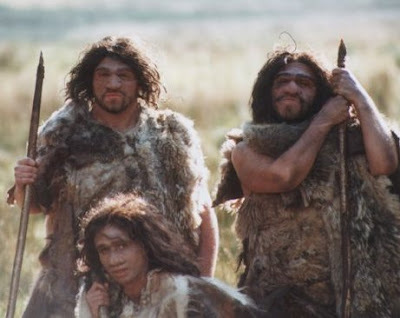 It proposed that pre-symbolic humans, such as Homo ergaster, Homo heidelbergensis and Homo neanderthalensis, had essentially modern ways of thinking and stores of knowledge about the natural world, social interaction and material objects. I called these natural history, social and technical intelligences. The nature of the archaeological record tells us that these intelligences were isolated from each other. Modern humans, Homo sapiens, have the ability to combine their multiple ways of thinking and stores of knowledge, which provides the cognitive basis for symbolic thought. So, for instance, a Neanderthal could never have made a mental association between, say, a lion and a man, whereas in modern minds that are easily and frequently combined in symbolic thought. Ramachandran's synestesia argument sounds similar, but I cannot imagine what evidence from the archaeological record he could find to substantiate it, nor how a change in the nature of perception would lead to new types of semantic thoughts. The dilemma we face is that it is relatively easy to come up with theories for the origins of symbolic thought; the more challenging question is whether they can be tested by evidence from the archaeological record. 2) The music has been a evolutionary enigma up to now. How something apparently useless could have evolved?. you not only consider it a luxury, but consider it central in the evolution of our most higher habilities. ¿Are we musical animals? We are a musical species: the capacity for musicality is deeply embedded within our genome; this is part of our biology not our culture. It does not take long to appreciate that music in the modern world is not useless but performs many key tasks in society. It provides, for instance, a means by which people identify with each other and build social bonds, such as through shared musical experience (e.g. singing in choirs) or specific songs (e.g. National Anthems). Music in widely used to manipulate peoples thoughts and actions, such as in advertising, films and shopping malls. So today music is certainly not useless. My argument is that in the past it was even more important than it is today because of an absence of spoken language. The archaeological record indicates that spoken language evolved relatively recently, probably around 100,000 years ago, and is restricted to Homo sapiens. So how would pre-modern humans have communicated? I think that they used a sophisticated form of vocalisation that made use of variations in pitch and rhythm. I have called this Hmmmmm communication, this standing for ‘Holistic, manipulative, multi-modal, mimetic and musical’. This would have been very effective at communication emotional states and relatively poor at communicating factual information. I have argued that it provided the basis for both our language and musical capacities today. 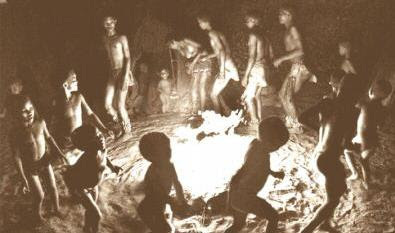 3) We have very few information about the human prehistory. With very fragmentary data we develop different theories about how the language, the brain, consciousness, society and culture could have evolved, how the art, the technique appeared. Where you may tell the science ends and the speculation starts? ¿Up to what point is the science as such when we enter in these speculative questions? Actually, we have vast amounts of data about prehistory! Our museums and Universities are full of artefacts and records of excavations. The quantity of data we have about prehistory vastly exceeds that we have about, say, the inner workings of the brain, the sub-atomic world or distant galaxies. Our current limitations lie with the theories and methods we bring to the interpretation of that data and not with the quantity of data itself (although it would always be nice to have more and better quanity data). This is precisely the same situation as is found in many areas of science. Speculation is critically important in all areas of science, it should be seen as a virtue for without it our knowledge would never progress. What we need to do is to translate speculations into testable hypotheses or at least arguments that can be fully evaluated by archaeological data. If we are unable to do that, then the speculations become of limited value. 4) Language and music are two ways of doing things in the world, through others. They are ways to move pieces on the board of society. The music, however, seemed more linked to emotions and language more linked to reason. Howard Gardner told us in Art, Mind & Brain about the philosopher of art Susan Langer, who early in the 2 nd World War saw a world "in which extols the language above all, in which the inner life was underestimated , Ignored and even destroyed ..... with a philosophy that accepts only logical deductive or inductive reasoning as catalogs all other human functions as emotional, irrational or bestial". Should we be on guard against reason? We are much more than homo "sapiens", cold-counting machines, Isn't it what the evolution of our minds and our culture shows? 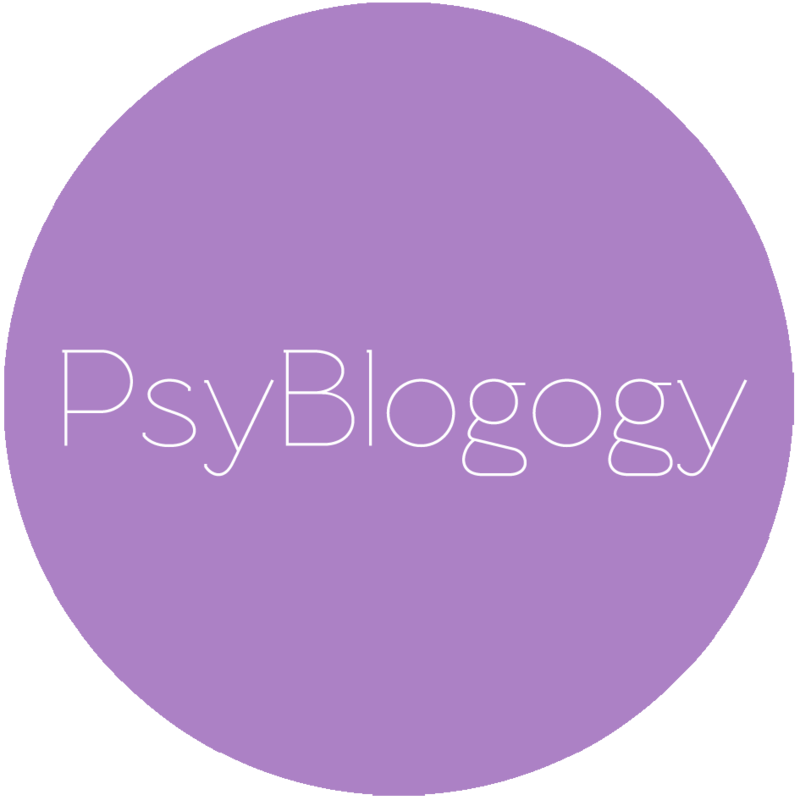 I think that rationality and emotionality are very closely related: one cannot have one without the other. Both are equally important. Music is indeed more closely linked to emotion than is language and we neglect music at our peril because it is part of our evolutionary heritage. I think it vitally important that young children in school spend as much time engaging with music (listening, singing, dancing, playing instruments) as they do studying mathematics or language. 5) Do you believe that the first words, in the first holistic language, started as noise imitations, onomatopoeias and synestesic sounds? I think ‘words’ make a relatively late appearance in the evolution of language. 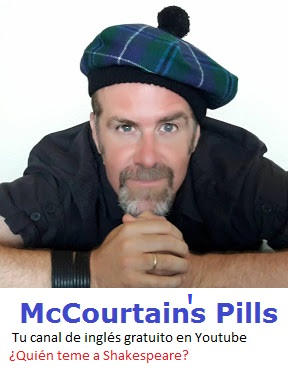 We need to think of holistic phrases, probably having multiple syllables, that could not be placed into varying grammatical contexts as we do with words today. I suspect that noise imitations, onomatopoeias and synestesic sounds were important elements in those early holistic phrases. I hate memetics. Genes provide people with particular types of bodies, brains and minds, which are then further influenced by their social and environmental surroundings. People make decisions consciously and unconcsciously how to act and we sometimes call the result of those decisions ‘culture’. Culture itself does not interact with anything and I prefer not to use the term. 7) Could you tell something about your evolution as a scientist? What is your main interest now? What is your highest intellectual challenge? I began my higher education by studying fine art at the Slade School with the intention of becoming an artist. I gave that up when I found out that I wasn’t very good and spent a year working on archaeological excavations. I then took a BA degree in Archaeology, an MSc degree in Biology, Mathematics and Computing and then a PhD in which I sought to combine those previous studies. My current main interest is with the excavation of an early Neolithic settlement in southern Jordan called WF16 (see http://www.wf16.org/). That dates to between 11,500 an 10,000 years ago which is the period of the transition from hunter-gathering to farming. That was, I believe, the most important event in human history and trying to understand why it happened is currently my greatest intellectual challenge. 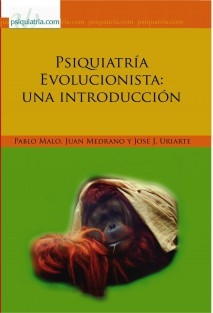 1) Recientemente leí en un ensayo del neurólogo Vilayanur S. Ramachandran (The emerging mind) una interesante hipótesis que relacionaba la sinestesia con el nacimiento de la capacidad simbólica de nuestra especie. La interconexión de diversas áreas sensoriales y motoras del cerebro, previamente desvinculadas, podría llevar a nuevas capacidades cognitivas. ¿No postula usted algo parecido cuando habla de la fluidez cognitiva? No he leído ese ensayo en particular, pero la idea suena esencialmente igual que la de la fluidez cognitiva. 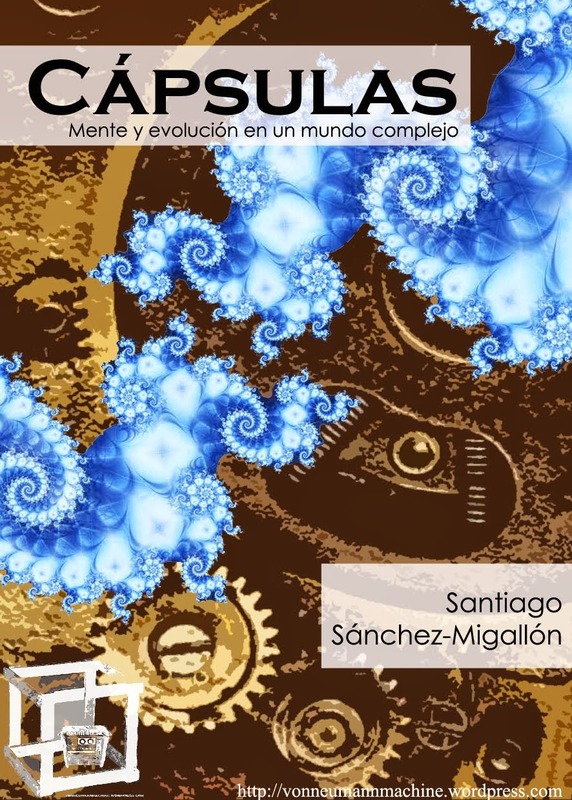 El argumento que publiqué hace más de 10 años en mi libro La Prehistoria de la Mente (Arqueología de la Mente. Editorial Crítica), se basó en las pruebas del registro arqueológico. Proponía que los humanos pre-simbólicos, como el Homo ergaster, el Homo heidelbergensis y el Homo neanderthalensis, tenían formas de pensar y depósitos de conocimientos sobre el mundo natural, la interacción social y los objetos materiales que eran esencialmente modernos. Los llamé inteligencias de historia natural, social y técnica. La naturaleza del registro arqueológico nos dice que estas inteligencias estaban aisladas unas de otras. Los humanos modernos, Homo sapiens, tienen la capacidad de combinar sus múltiples formas de pensar y depósitos de conocimientos, lo cual proporciona la base cognitiva del pensamiento simbólico. Así, por ejemplo, un hombre de Neandertal nunca podría haber hecho una asociación mental entre, digamos, un león y un hombre, mientras que en las mentes modernas estos se combinan fácilmente y con frecuencia en el pensamiento simbólico. El argumento sinestésico de Ramachandran suena similar, pero no puedo imaginar qué pruebas podría encontrar en el registro arqueológico para establecerla, ni cómo un cambio en la naturaleza de la percepción daría lugar a nuevos tipos de pensamientos semánticos. El dilema que enfrentamos es que es relativamente fácil formular teorías de los orígenes del pensamiento simbólico; el desafío mayor es si pueden ser verificadas con pruebas del registro arqueológico. 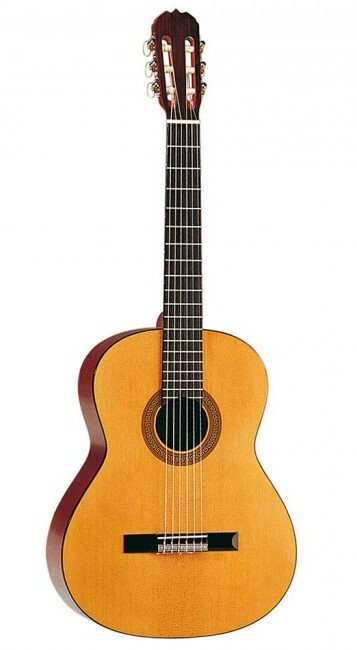 2) La música ha representado hasta el momento un gran enigma evolutivo. ¿Cómo algo tan aparentemente inútil podría haber evolucionado? Usted no solamente no la considera un lujo, sino que la sitúa en el centro mismo de la evolución de nuestras más elevadas capacidades. ¿Somos animales musicales? Somos una especie musical: la capacidad musical está profundamente arraigada en nuestro genoma; es parte de nuestra biología, no de nuestra cultura. No cuesta mucho apreciar que la música en el mundo moderno no es inútil sino que realiza muchas tareas clave en la sociedad. Proporciona, por ejemplo, un medio por el cual la gente se identifica con los demás y construye vínculos sociales, como mediante el intercambio de experiencias musicales (por ejemplo, cantar en coros) o canciones específicas (por ejemplo, los himnos nacionales). La música es ampliamente usada para manipular los pensamientos y acciones de la gente, como en la publicidad, las películas y los centros comerciales. Por lo tanto, hoy la música no es, sin duda, inútil. Mi argumento es que en el pasado era aún más importante que hoy, debido a una ausencia de lenguaje hablado. El registro arqueológico indica que el lenguaje hablado ha evolucionado hace relativamente poco tiempo, probablemente hace alrededor de 100.000 años, y se limita al Homo sapiens. Entonces, ¿cómo se comunicaban los seres humanos pre-modernos? Creo que utilizaban una sofisticada forma de vocalización que hacía uso de variaciones en el tono y el ritmo. La he llamado comunicación Hmmmmm, acrónimo de ‘holística, manipuladora, multi-modal, musical y mimética’. Habría sido muy eficaz para comunicar estados emocionales y relativamente pobre para comunicar información sobre hechos. He argumentado que sirvió de base tanto para nuestra lengua como para nuestra capacidad musical actuales. 3) Tenemos acceso a muy poca información de la prehistoria humana. Con datos muy fragmentarios se van elaborando distintas teorías sobre cómo pudo haber evolucionado el lenguaje, en cerebro, la consciencia, la sociedad, la cultura; cómo pudo surgir el arte, la técnica...En todo este asunto ¿dónde diría que acaba la ciencia y empieza la especulación? ¿hasta que punto es la propia ciencia, cuando aborda estas cuestiones, especulativa? En realidad, ¡tenemos grandes cantidades de datos sobre la prehistoria! Nuestros museos y universidades están llenos de objetos y registros de las excavaciones. La cantidad de datos que tenemos sobre la prehistoria supera con mucho las que tenemos acerca de, por ejemplo, el funcionamiento interno del cerebro, el mundo subatómico o las galaxias distantes. Nuestras limitaciones actuales se encuentran en las teorías y los métodos que nos llevan a la interpretación de los datos y no con la cantidad de datos en sí (aunque siempre estaría bien tener más datos y de mejor calidad). Esta es precisamente la misma situación que se encuentra en muchos ámbitos de la ciencia. La especulación es de importancia crítica en todos los ámbitos de la ciencia, debería verse como una virtud porque sin ella nuestro conocimiento nunca progresaría. Lo que tenemos que hacer es traducir las especulaciones en hipótesis comprobables, o al menos en argumentos que puedan ser evaluados por completo con datos arqueológicos. Si no somos capaces de hacer eso, entonces las especulaciones se convierten en algo con un valor limitado. 4) Tanto el lenguaje como la música son formas de actuar en el mundo, a través de los demás. Son formas de mover piezas en el tablero social. La música, sin embargo, parece estar más vinculada a las emociones y el lenguaje a la razón. Howard Gardner nos hablaba en Art, Mind & Brain de la filósofa del arte Susane Langer, que a comienzos de la 2ª Guerra Mundial “veía un mundo en el que se ensalzaba el lenguaje por encima de todo, en el que la vida interior era menospreciada, ignorada y hasta destruida.....con una filosofía que sólo acepta la lógica deductiva o inductiva como razonamiento y cataloga a todas las demás funciones humanas como emotivas, irracionales o bestiales”. ¿Hemos de estar en guardia contra la razón? Somos mucho más que homo “sapiens”, que frías máquinas de cómputo, ¿no diría que lo ponen de manifiesto la evolución de nuestra mente y nuestra cultura? Creo que la racionalidad y la emotividad están muy estrechamente relacionadas: no puede tenerse una sin la otra. Ambas son igualmente importantes. La música está en verdad más estrechamente ligada a la emoción que el lenguaje y si abandonamos la música es a nuestra cuenta y riesgo, porque es parte de nuestra herencia evolutiva. Creo que es de vital importancia que los niños pequeños en la escuela pasen tanto tiempo ocupándose en la música (escuchando, cantando, bailando, tocando instrumentos) como estudiando matemáticas o lenguaje. 5) ¿Creen que las primeras palabras, en el primer lenguaje holístico surgieron como onomatopeyas y “sinestesias fónicas”? Creo que las “palabras” hicieron una aparición relativamente tardía en la evolución del lenguaje. Tenemos que pensar en frases holísticas, probablemente con múltiples sílabas, que no podían ser colocadas en diferentes contextos gramaticales como lo hacemos con las palabras hoy. Sospecho que las imitaciones de ruidos, las onomatopeyas y los sonidos sinestésicos eran elementos importantes en esas frases holísticas primitivas. 6) ¿Qué opinión le merece la teoría de los memes? ¿cómo diría que interaccionan, hoy, genes y cultura? Odio la memética. Los genes proporcionan a las personas determinados tipos de cuerpos, cerebros y mentes, que luego son influenciados por el entorno social y ambiental. La gente toma consciente e inconscientemente decisiones sobre cómo actuar y a veces llamamos al resultado de esas decisiones "cultura". La cultura en sí misma no interactúa con nada y prefiero no utilizar el término. 7) ¿Podría contarnos algo de su evolución científica? ¿Cuál es su foco de investigación actual? ¿cuál su mayor reto intelectual? Comencé mi educación superior estudiando Arte en la Slade School, con la intención de convertirse en un artista. Lo dejé cuando me di cuenta de que yo no era muy bueno y pasé un año trabajando en excavaciones arqueológicas. Entonces realicé una licenciatura en Arqueología, obtuve un grado de maestría en Biología, Matemáticas y Computación y luego un doctorado en el que traté de combinar los estudios anteriores. Mi principal interés actual está en la excavación de un asentamiento neolítico temprano en el sur de Jordania llamado WF16 (véase http://www.wf16.org/ ). Está fechado entre hace 11.500 y 10.000 años, que es el período de la transición de la caza y recolección a la agricultura. Ese fue, creo, el acontecimiento más importante en la historia de la humanidad y tratar de entender por qué ocurrió es la actualidad mi mayor reto intelectual. Que interesante estudio sobre la evolución del lenguaje y la música en la historia de la evolución de la naturaleza del hombre!. Coincido en que la música fué la primera forma de comunicación, porque somos seres emocionales y los sonidos de la naturaleza nos conecta con nuestra emocionalidad con más facilidad. Gracias por su valioso aporte. Saludos.